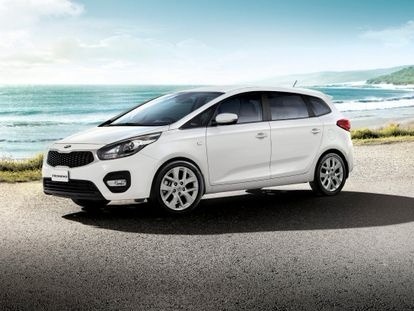 Ipswich Kia offers a range of vehicle finance solutions for yourself or your business. Are you looking for an easy, no hassle car finance solution on your next vehicle? The Vehicle Finance Department at Ipswich Kia is available at your convenience, 7 days a week and are committed to servicing your needs. Our finance experts are highly qualified and can provide tailored advice for our customers that reflect your needs and budget. When you’re looking to purchase a new or used motor vehicle that will be driven predominantly for personal, domestic or household use, Ipswich Kia can help you arrange a Kia Financial Services Personal Vehicle Loan as a fast and flexible way to get into the car you want – today!